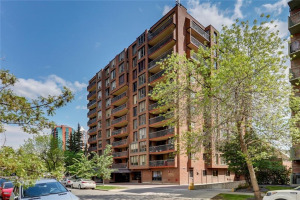 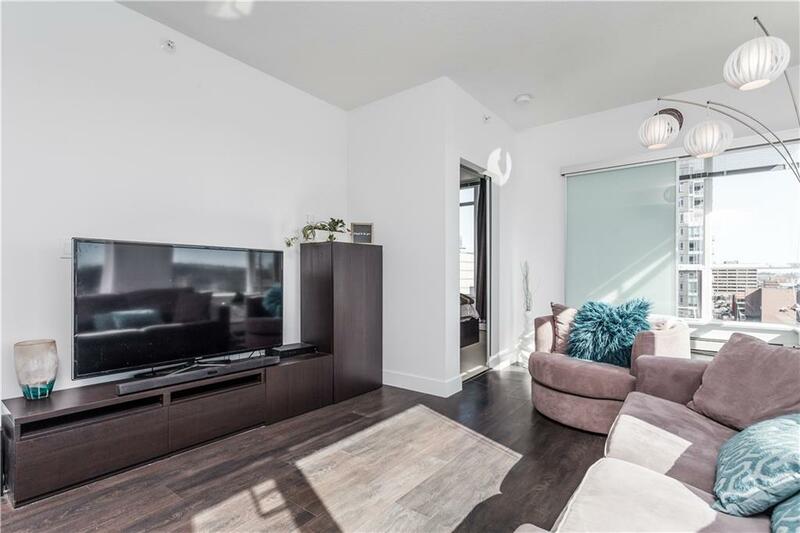 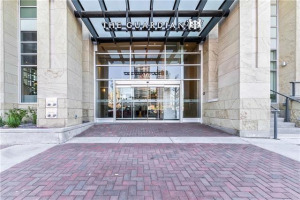 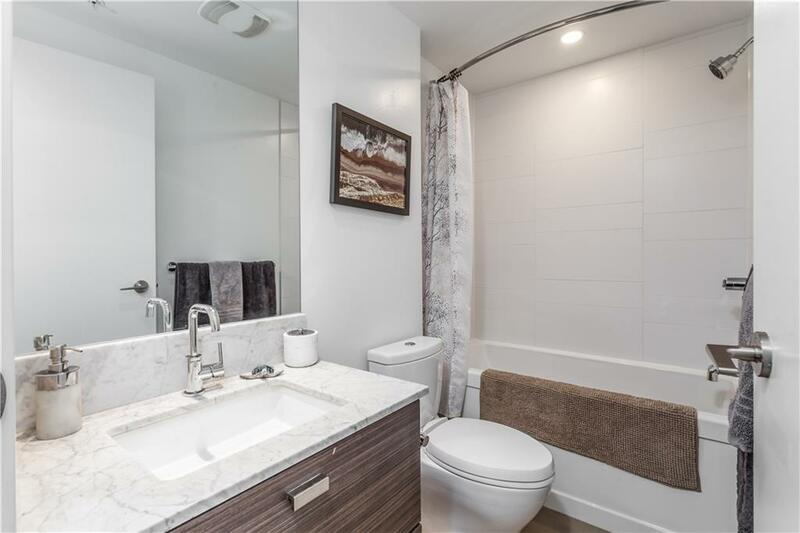 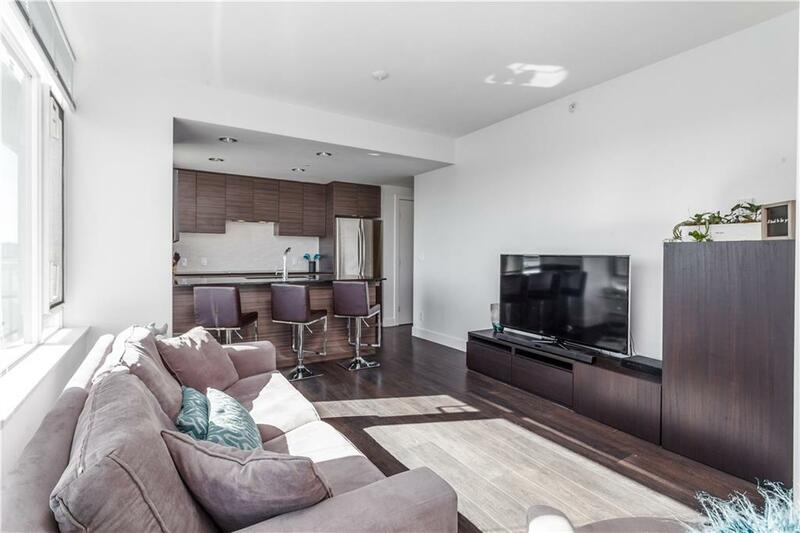 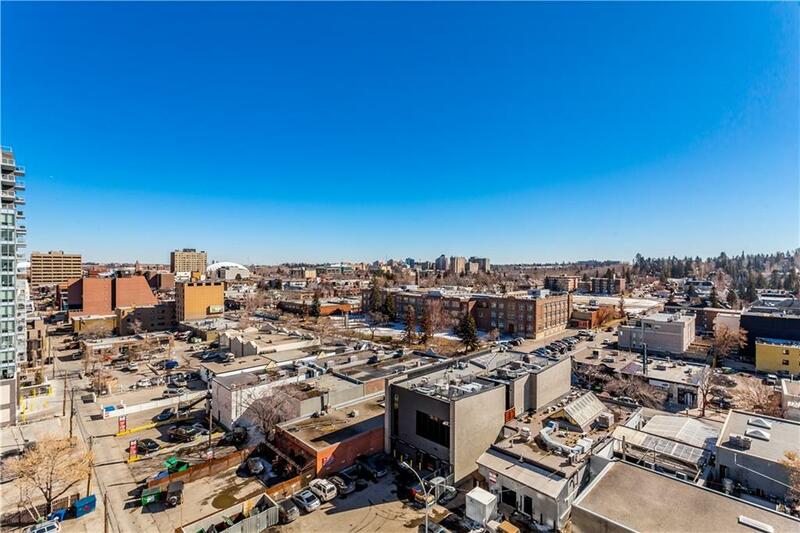 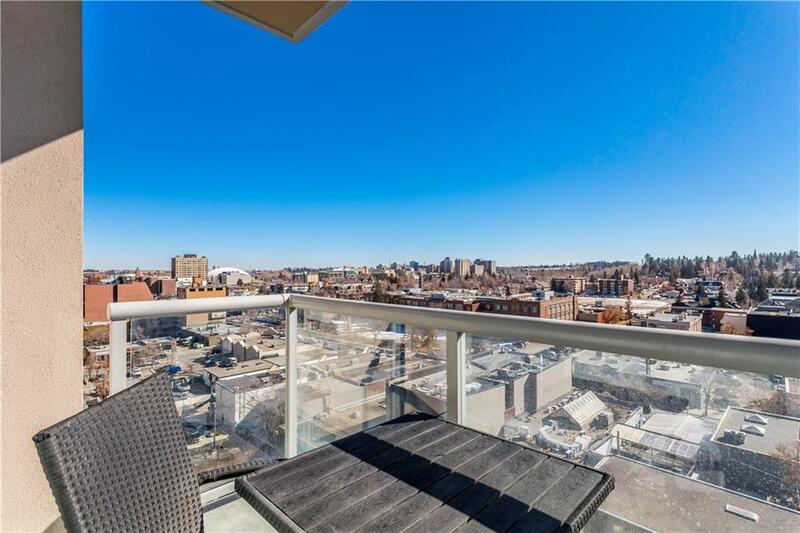 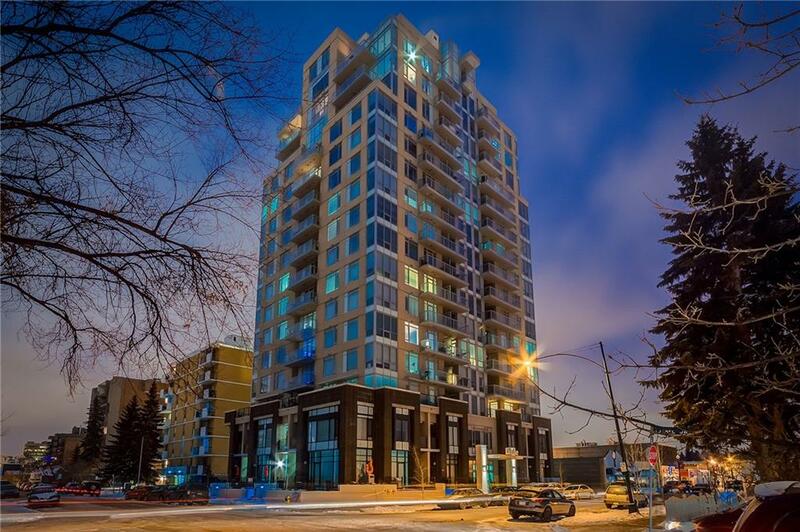 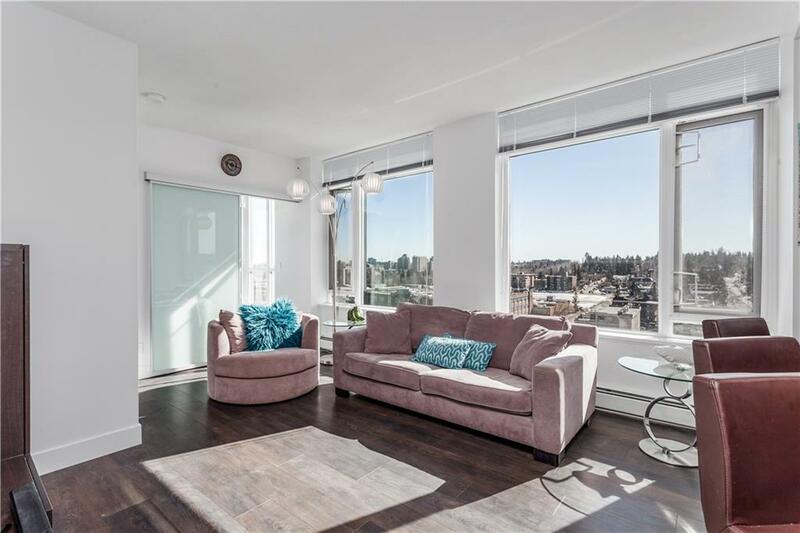 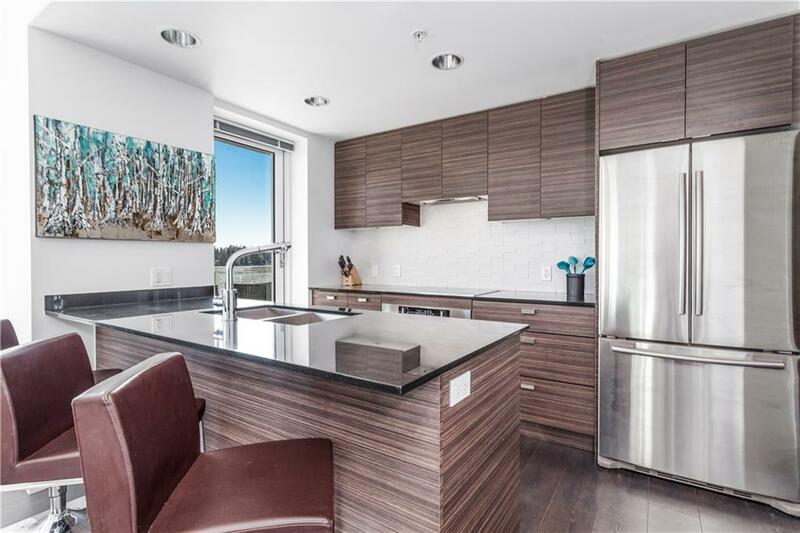 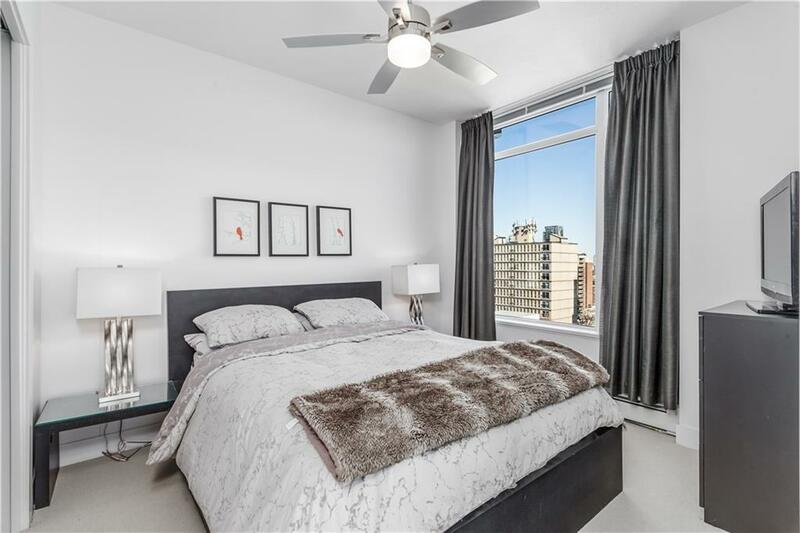 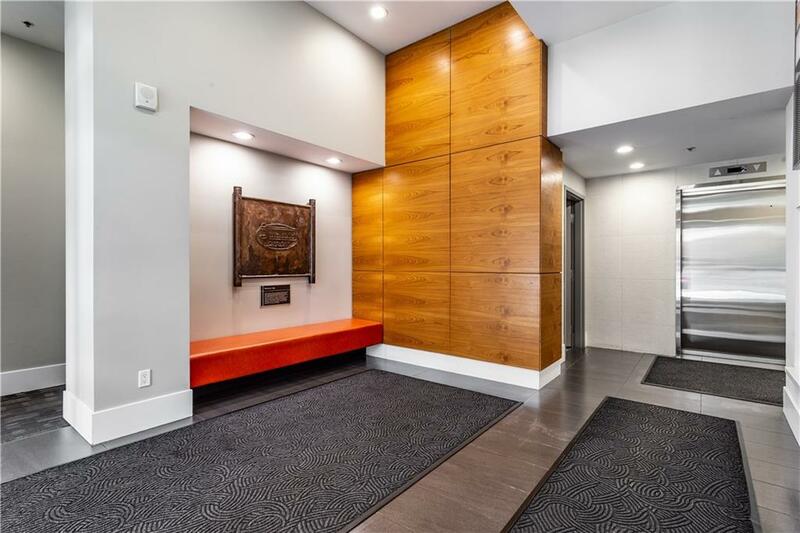 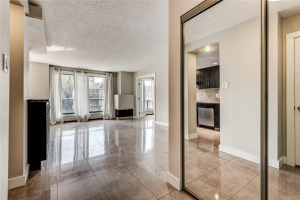 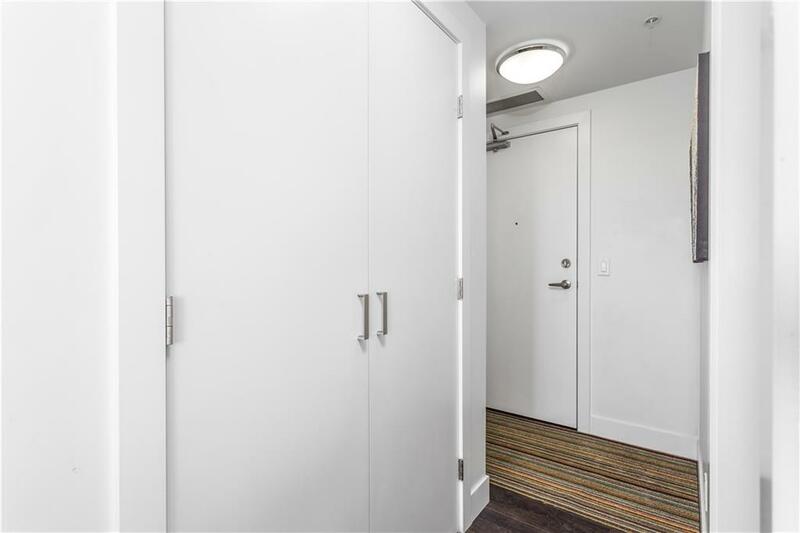 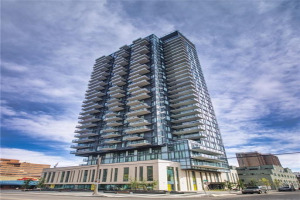 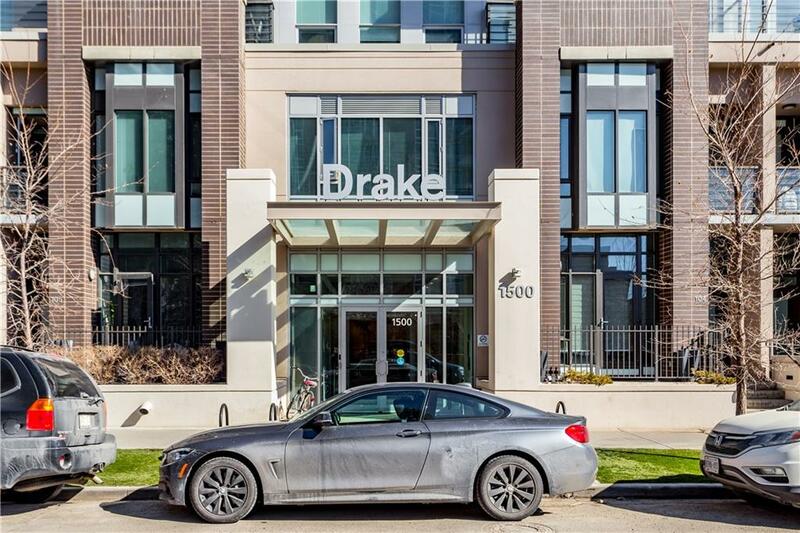 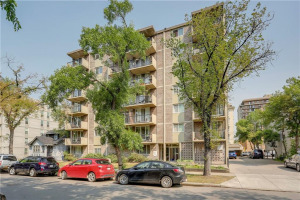 Don't miss out on this incredible opportunity to own a 1 bedroom + full sized den CORNER UNIT in one of the trendiest locations in all of Calgary. 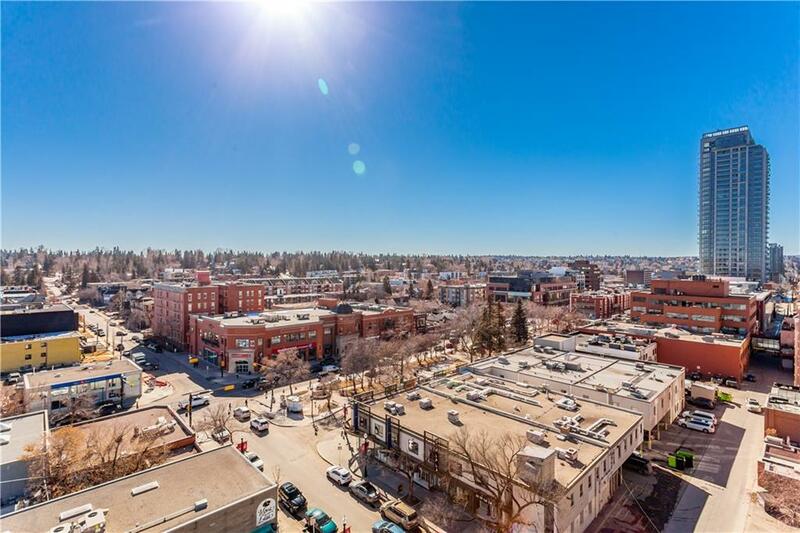 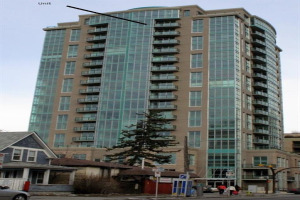 Just steps away from all the restaurants, shopping and entertainment that 17th Ave, aka "The Red Mile", has to offer. 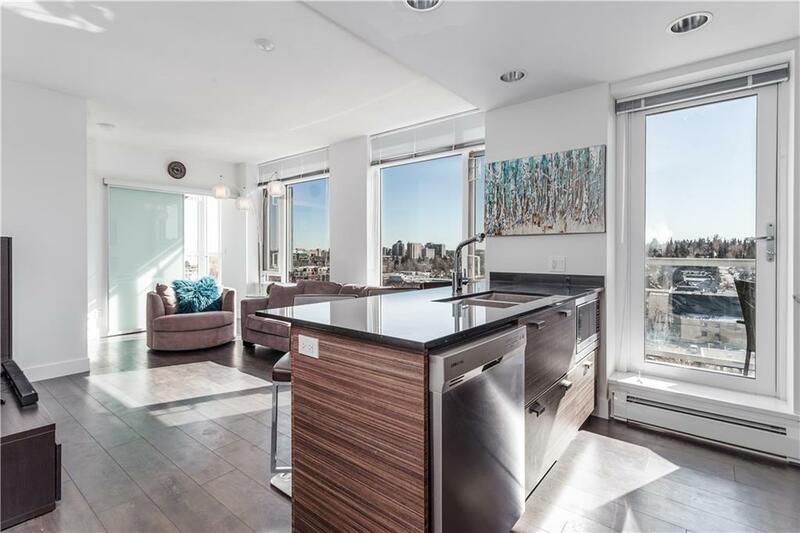 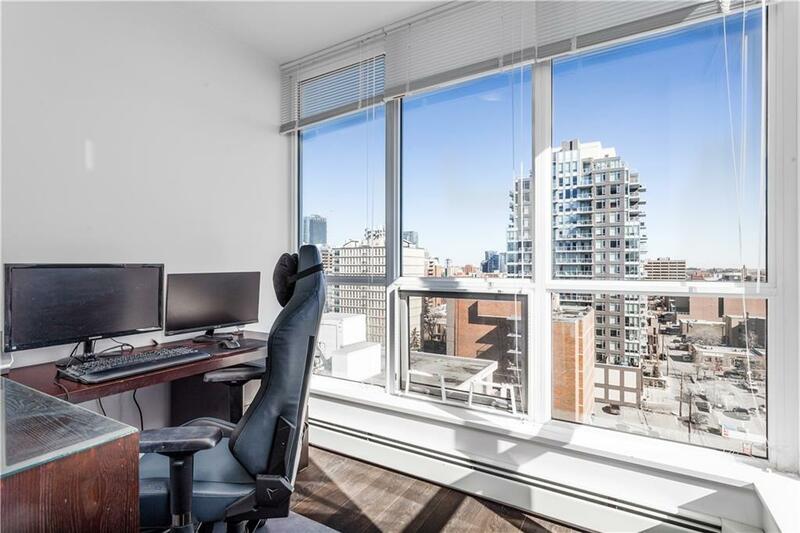 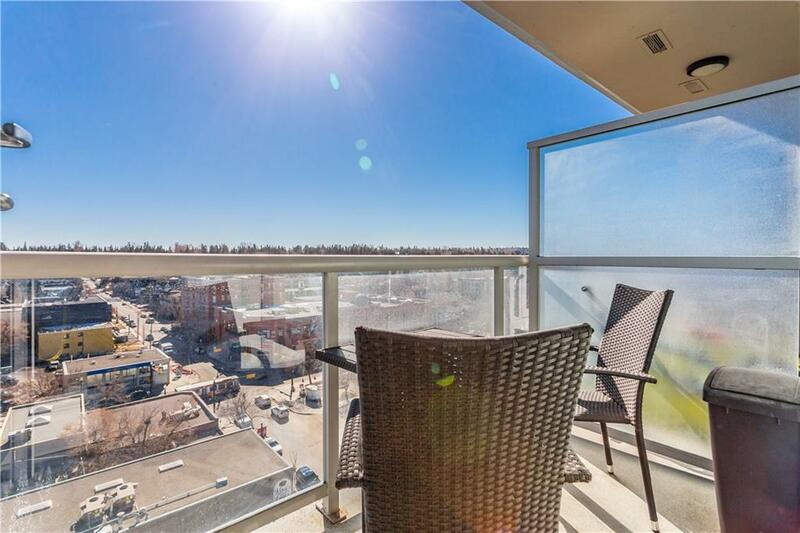 Take in the downtown skyline and breathtaking views of the Calgary Stampede fireworks show through floor to ceiling windows featuring unobstructed views to both the east and south. 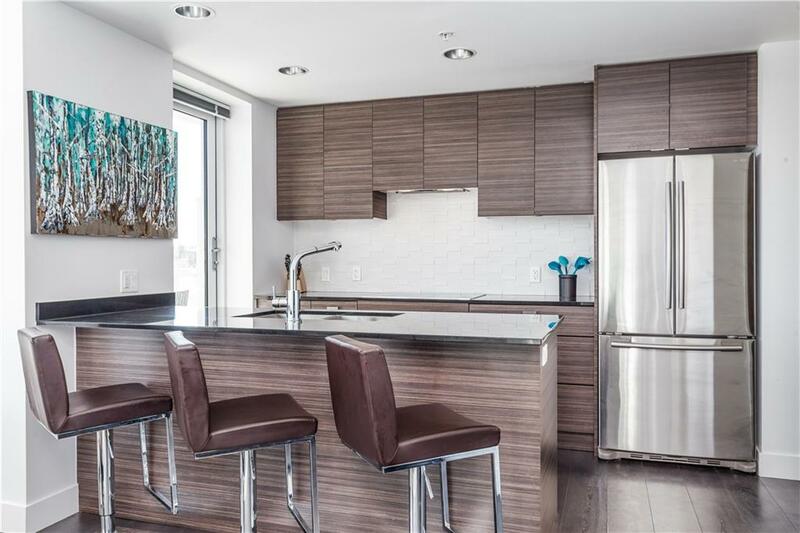 High-quality finishing selections include wide plank engineered hardwood flooring, quartz countertops, and stainless steel appliances. 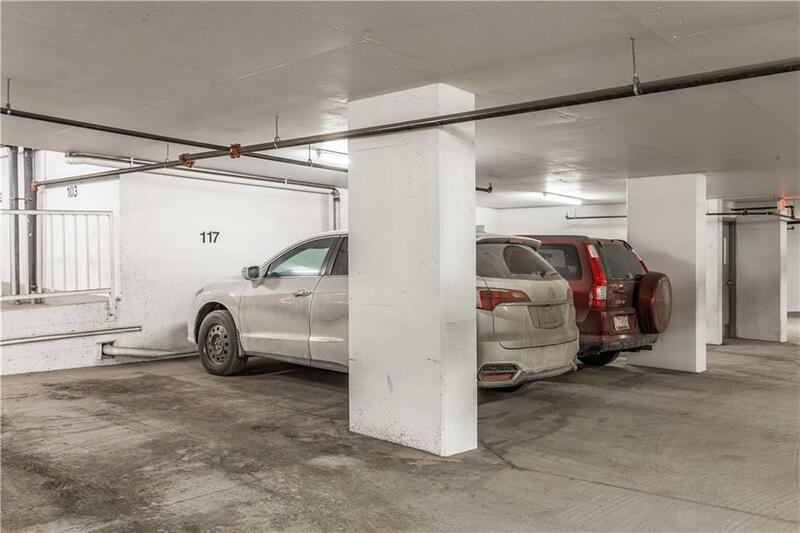 Included with the sale is 1 titled parking stall!